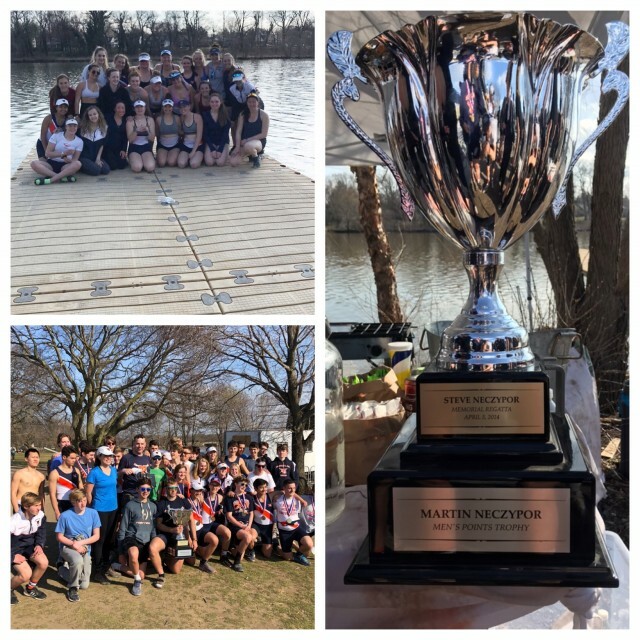 Updated Thursday April 11, 2019 by MLRC. MLRC had a very successful day at the Steve Neczypor regatta. Boys:Winner of the Points trophy!